A fall through a skylight or similar type of opening on a roof’s surface can have devastating consequences. The likelihood of serious injury coupled with property damage can be avoided or largely decreased by putting a simple fall prevention system in place, design specifically to be used around a skylight. Both residential and commercial buildings can have functional or decorative openings, that can be dangerous in new construction or roof replacements and repairs. An occupied crew member is focusing on the tasks and completing his job properly, and one wrong step on a surface can be costly. Unlike a perimeter line that many roofers’ claim to have subconsciously programmed into their brain when starting a job, a skylight can figuratively sneak up on someone as a job progresses. The Cleasby Fall Prevention System designed for Skylight set up is made up of a light weight, aluminum construction. The unit mounts onto the roof or onto the skylight base itself. Attachment can be temporary, or permanently affixed depending on the nature of the job. The standard size is 4 feet by 4 feet, but custom sizes can also be ordered. A fall prevention program is important in any line of work, and in roofing it is difficult to find someone that has not been touched by an accident – Putting proper safety equipment in place provides crews with a safe working environment, as well as protects your reputation and ultimately your profits. Each job site varies, but OSHA fines and penalties can add up very quickly – Costing you future business and current profits. To order your skylight fall prevention set up, call Intech Equipment and Supply today! 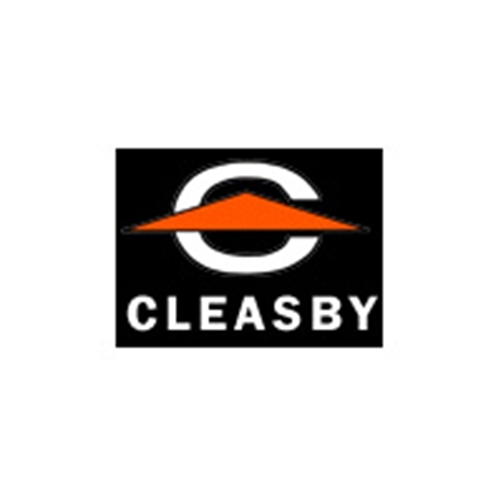 Cleasby also provides additional fall protection equipment, including perimeter barrier systems, guard rail selections and much more. Browse their full catalogue here at our online store, or call our pros for questions.